While you're at NAB, make the most out of your trip and sign up to meet with BoxCast. 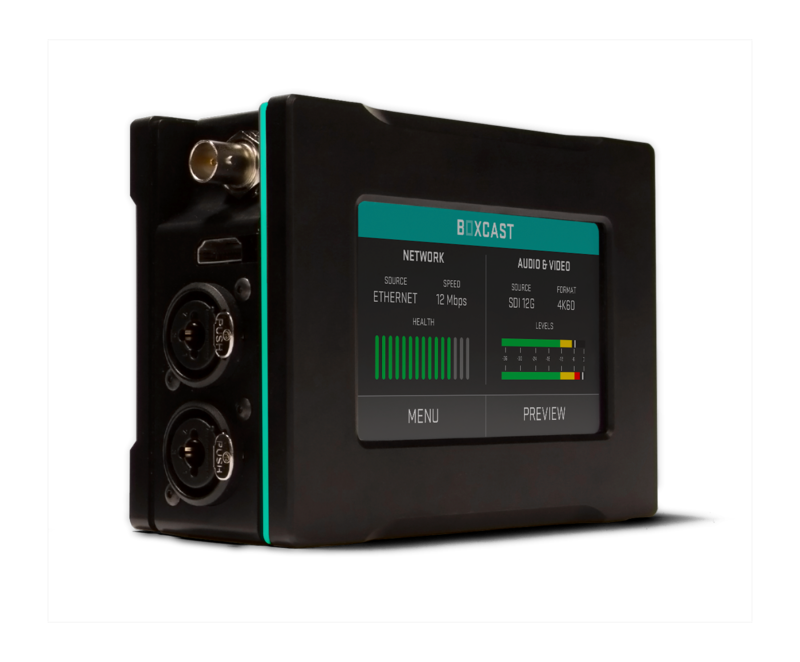 Learn how BoxCast makes live streaming easy. The way live streaming should be. Fill out the form to sign up and we'll reach out to schedule a meeting time.